The Monthly Nano.. the perfect sciency gift! 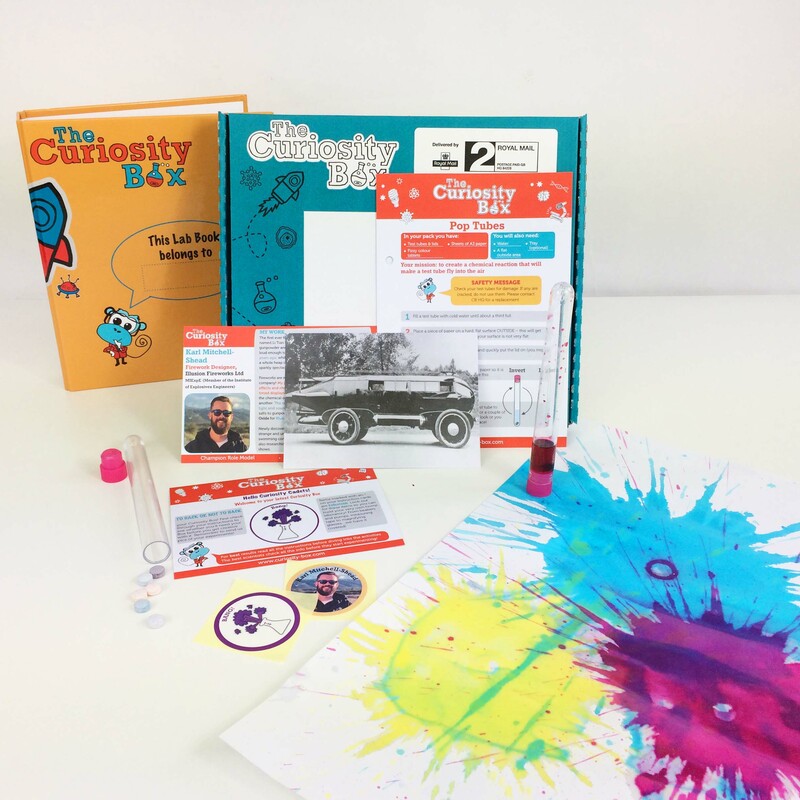 Our Nano box has 2 science or engineering themed experiments packed into the box, ready for you to open and start your sciency adventures at home! International shipping applies outside of the UK. One box, once a month, two experiments, delivered through your letterbox. Curriculum-linked fun made easy. Prepay for 3 months and save 3%. 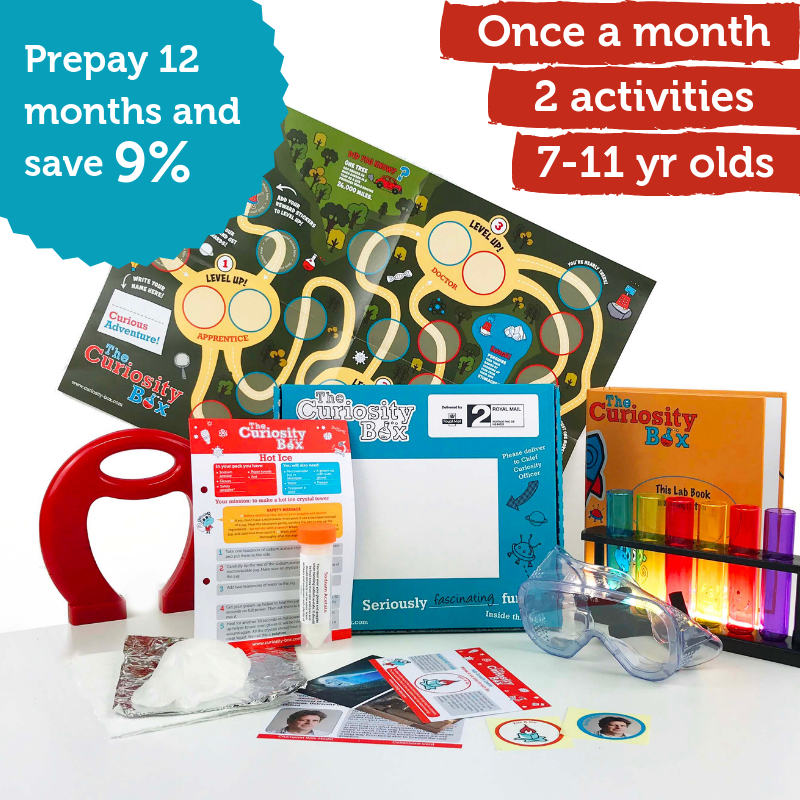 You get 3 months of awesome fun, and the curiously perfect gift for the mini scientist in your life! Prepay for 6 months and save 5% (that's £3.75) for 6 months of seriously sciency fun. Spend your savings on our brilliant air putty! Prepay for 12 months and save 9% (that's £13.45)! Now we're talking, a whole year of awesome activities!